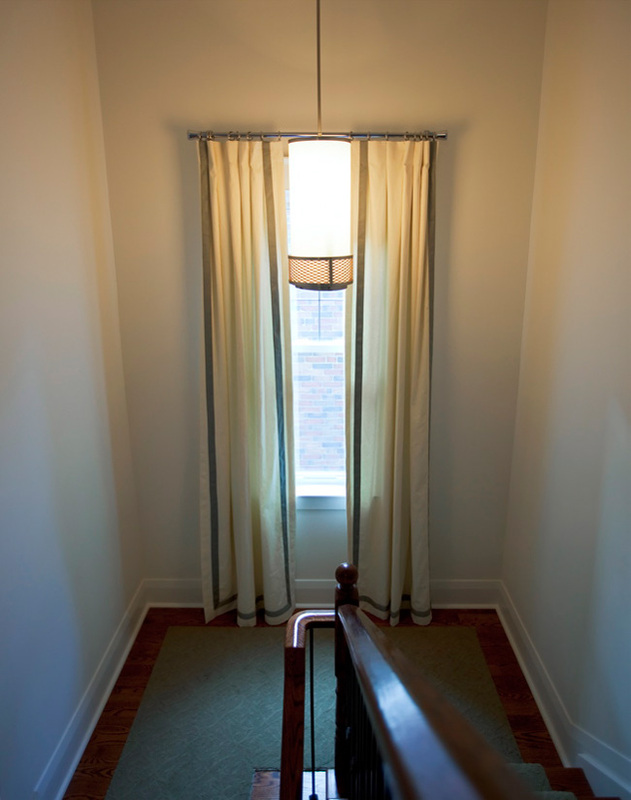 Celtic Custom Painting's mission is to provide each residential painting project, and all people and communities we service with unprecedented quality, value, professionalism, and environmental sustainability that has, until now, been overlooked by the painting industry. 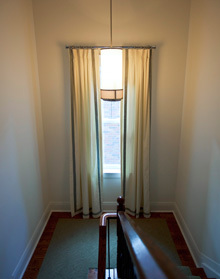 Celtic Custom Painting is dedicated to your painting project, and ensures you have only the best painting contractors in the business working for you. 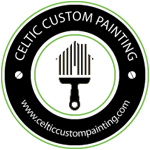 With a track record of proven results, Celtic Custom Painting strives to maintain the quality that has made us a leader in the painting industry.